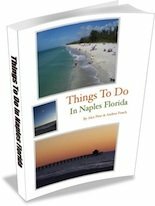 In this section you'll find Naples Florida's RV Parks. 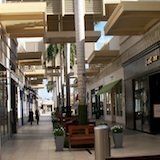 Whether you have a simple pull behind trailer or a more luxurious motorcoach there's a place for you in Naples. 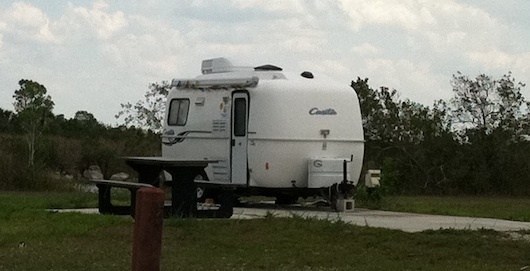 This section will tour you through Collier County's available recreational vehicle parks. 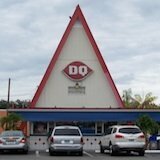 So if you're planning to travel down here, you'll know your options. This page will continue to be updated and added to. 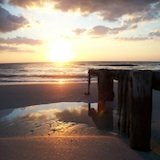 What's YOUR favorite RV/Camping experience in Naples Florida? Tell us about it! 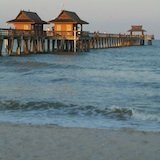 What's Your Favorite Naples Florida RV Park? Do you have a great story about one? Share it!